Custom 3D printing service offers you the opportunity to create some amazing 3D printed products. For too long we've been restricted from creating our own designs by mass-market factory production. But now you can produce items straight from your imagination and to your door in just a few days. 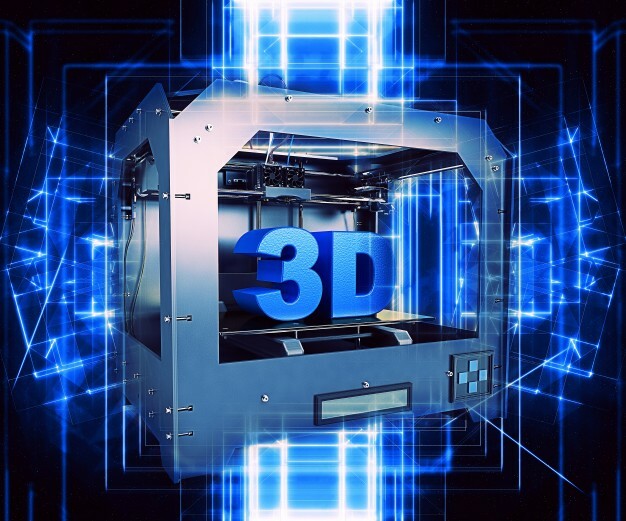 3D printing has changed the way that manufacturing is defined. Whereas you previously required a lot of capital to even think about bringing your ideas to life, 3D printing allows you to create a small batch of items – even a single item – to specification. The only cost associated with it is the hiring of 3D printing UAE services to print your product for you. 3D printers offer you a great opportunity to create a truly unique, personalised gift for a special person in your life. This could be a particular item that represents something important or significant to them for a commemorative event such as a birthday or an anniversary. Perhaps it will remind them of a funny memory? Or perhaps you'd like to create your own style of phone cover, which would be a unique, one-off? Maybe you're a budding comic book artist and there's a character that you've created that you want to see come to life? Or perhaps you need an item that has to be perfectly to scale for a hobby or similar? All you need to make this a possibility are the specifications, the colour you want your item to be in and the materials you want to be used. If you're interested in moving your ideas into reality, please check out our custom 3D printing service at 3DVinci Creations. As an innovative, customer-focused organisation, we can handle all sizes of orders – whether big or small. Visit http://www.3dvincicreations.com/ or email us with your enquiries via info@3dvincicreations.com.